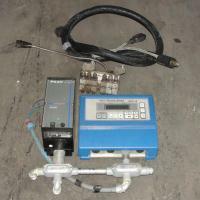 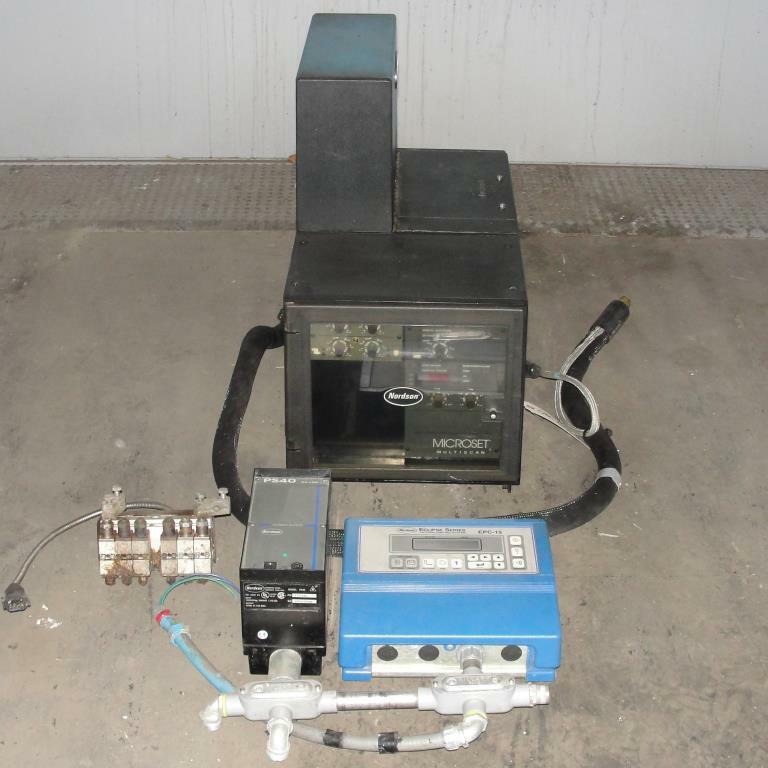 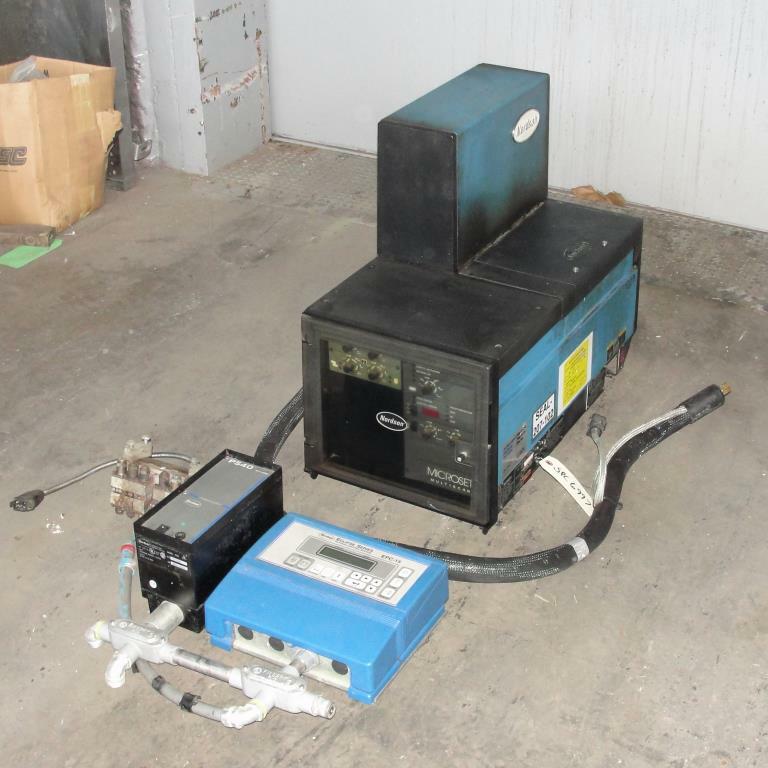 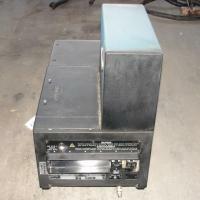 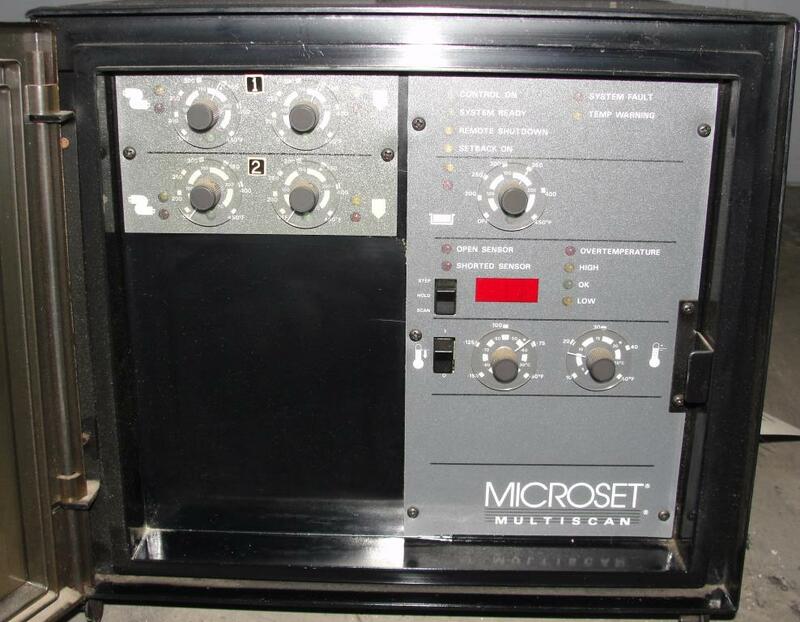 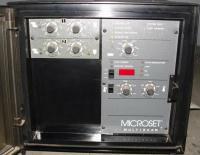 Nordson Model 3500 1AA32/D hot melt dispenser with Nordson Eclipse series pattern control system and power supply. 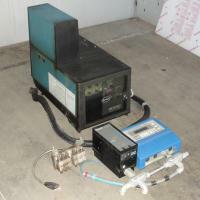 Dispenser is a 4 hose capable unit and up to an estimated 1.2 lb/min flow rate. This unit comes with a hose that is 4' long. The pattern control system, model EPC-15, automatically calculates the line speed based on product size using autoscaling. 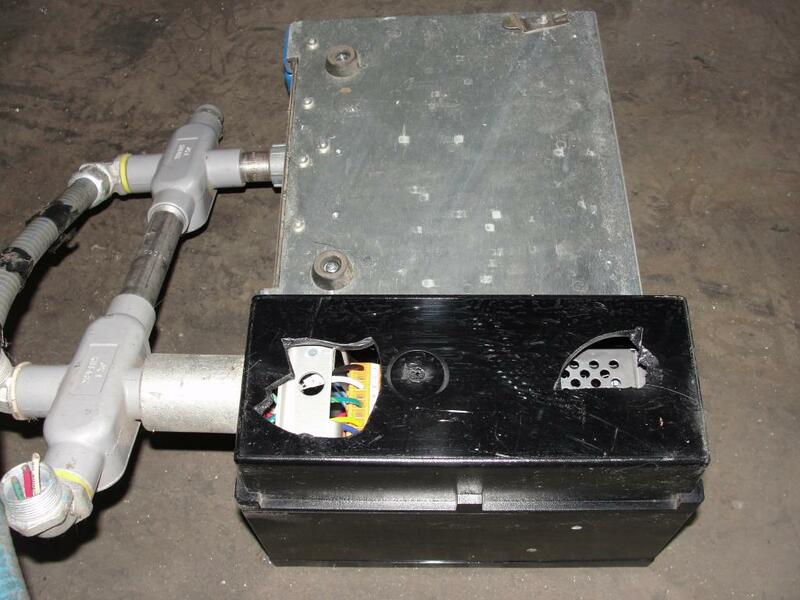 Requires 200-240 vac 3 phase electrical and pneumatic supplies. 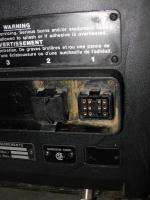 Serial# AA92E60358. 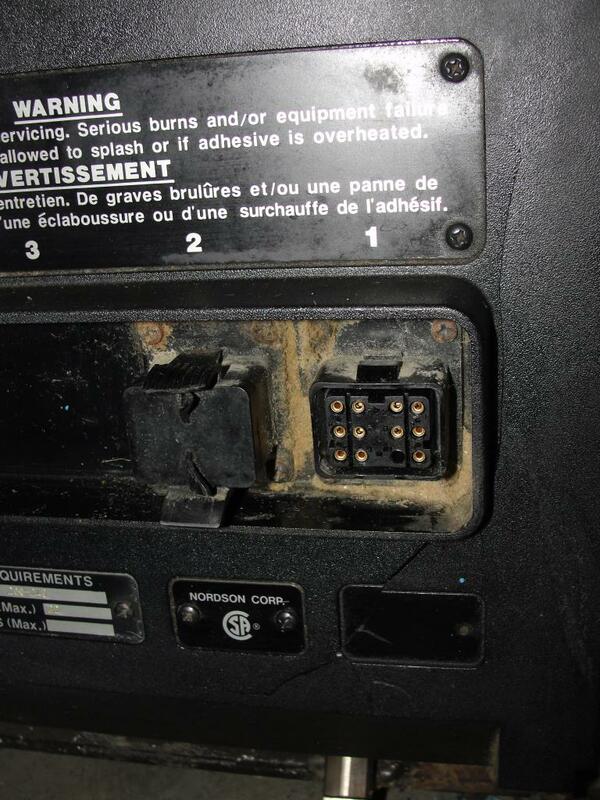 The hotmelt has a crack on the back and the power supply has missing plastic on the back.